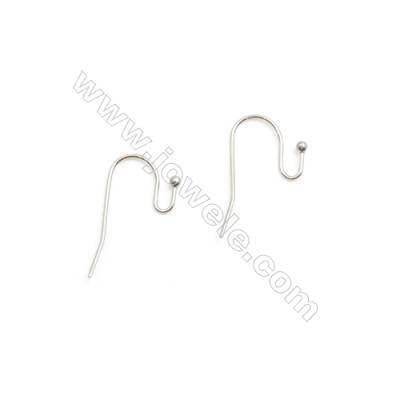 Earring findings include earwires, leverbacks, posts, threaders, jackets and hoops. 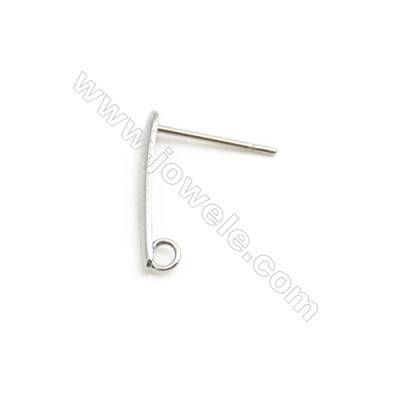 We also offer Ear studs and Ear Cuffs. 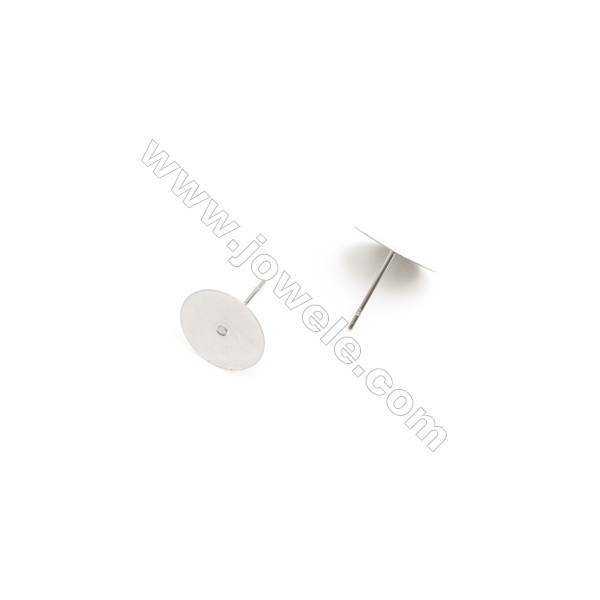 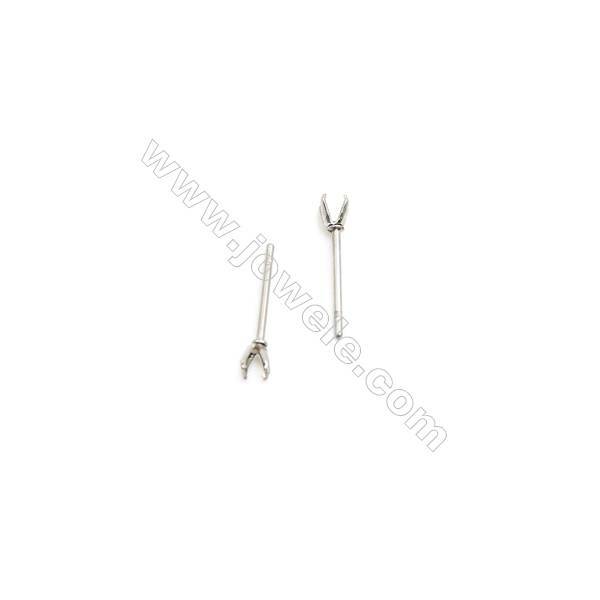 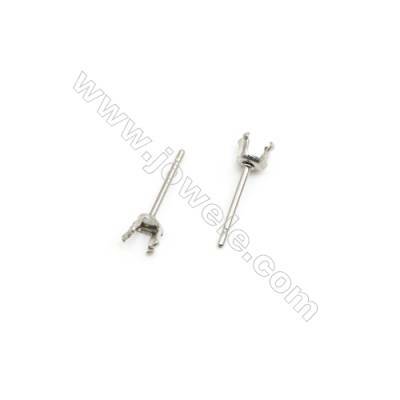 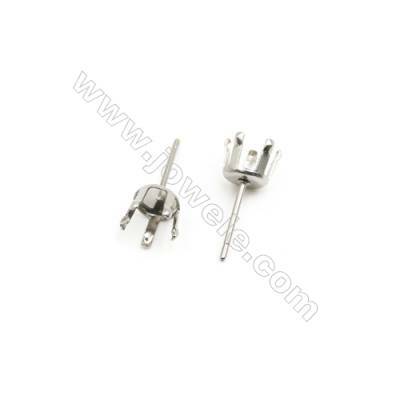 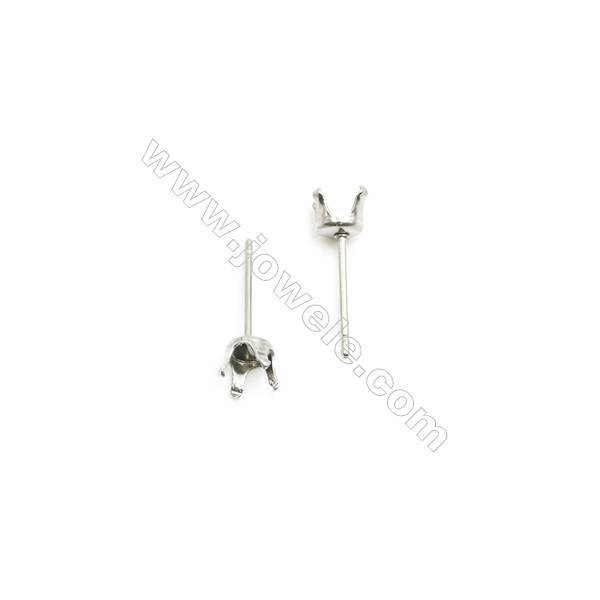 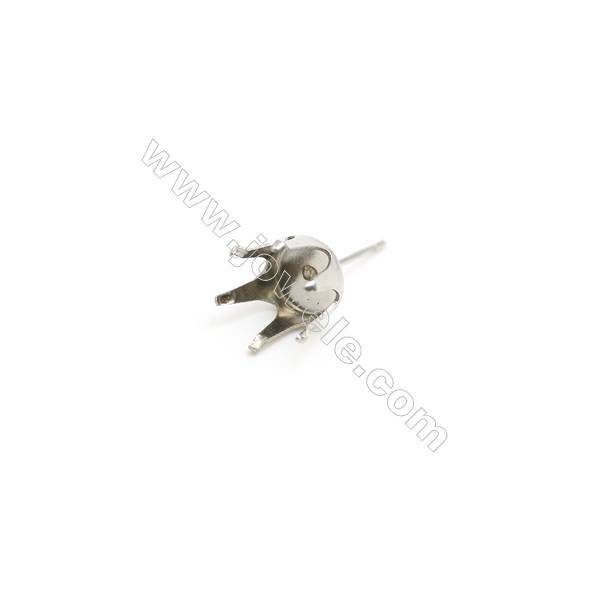 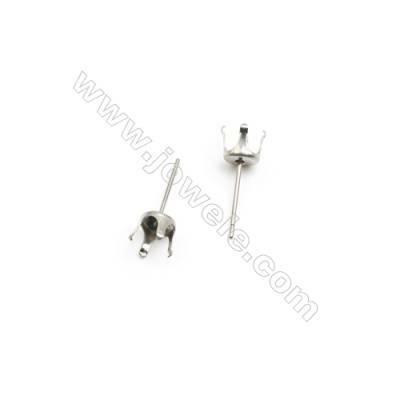 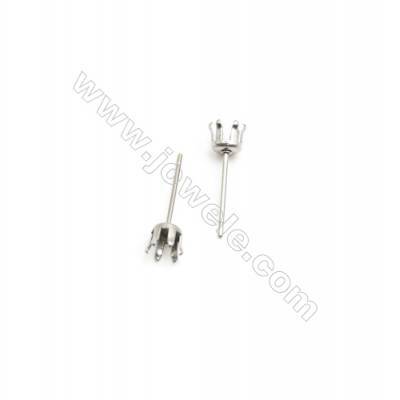 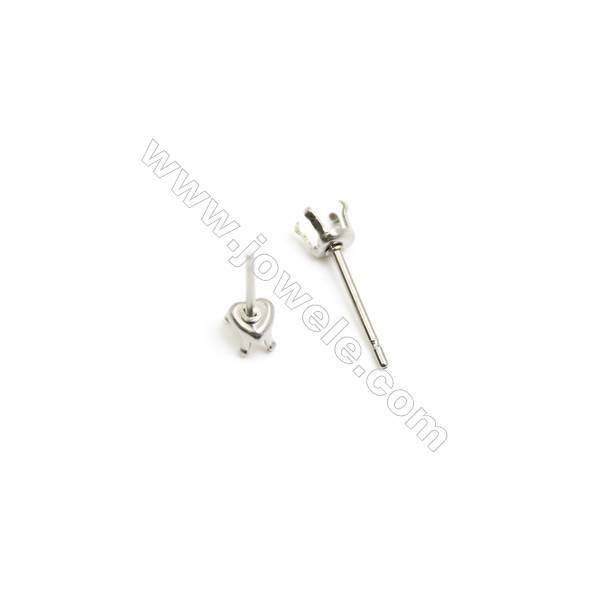 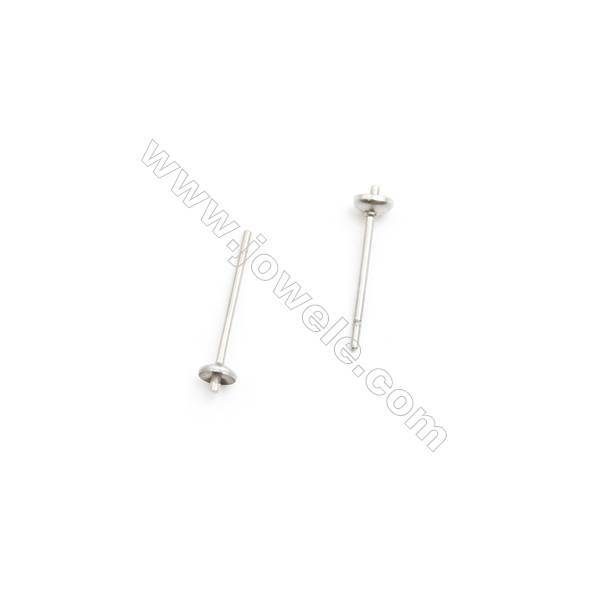 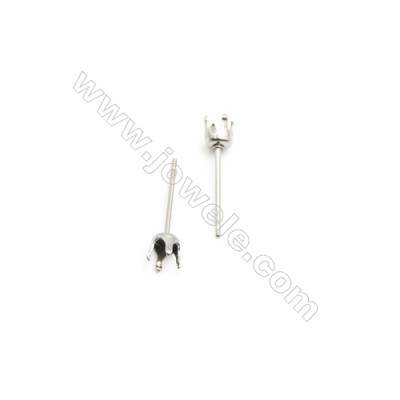 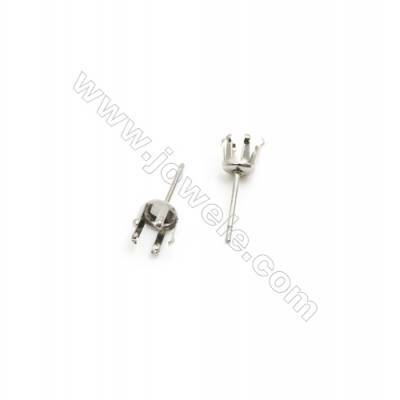 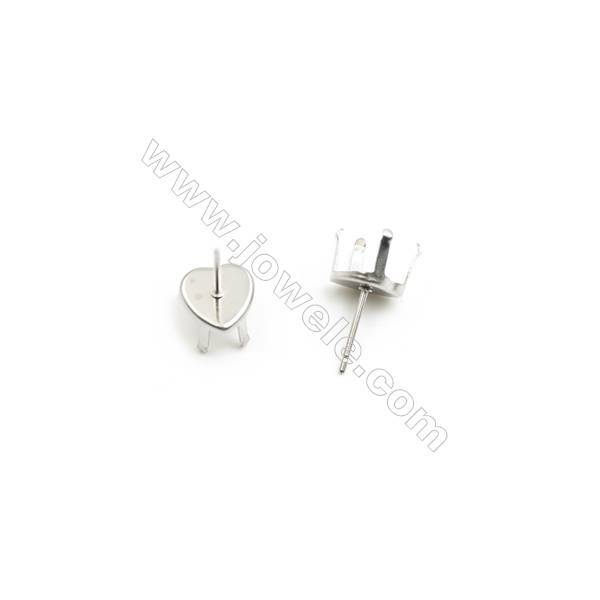 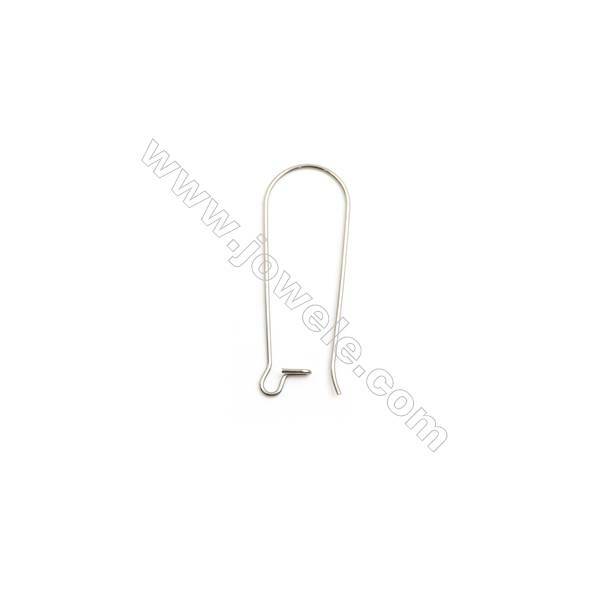 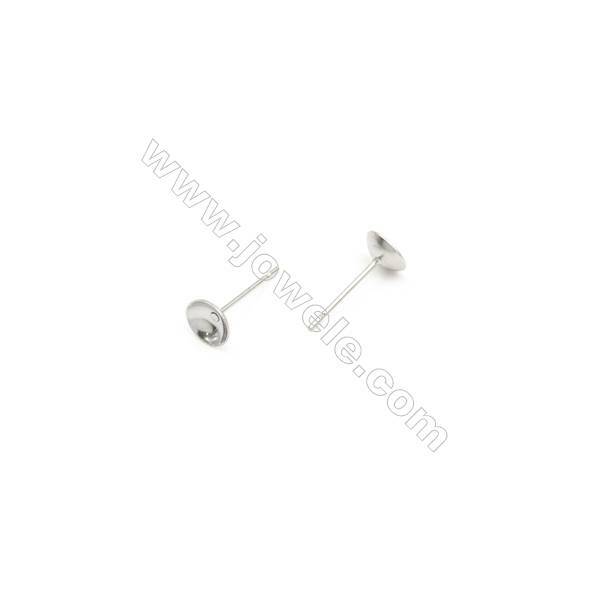 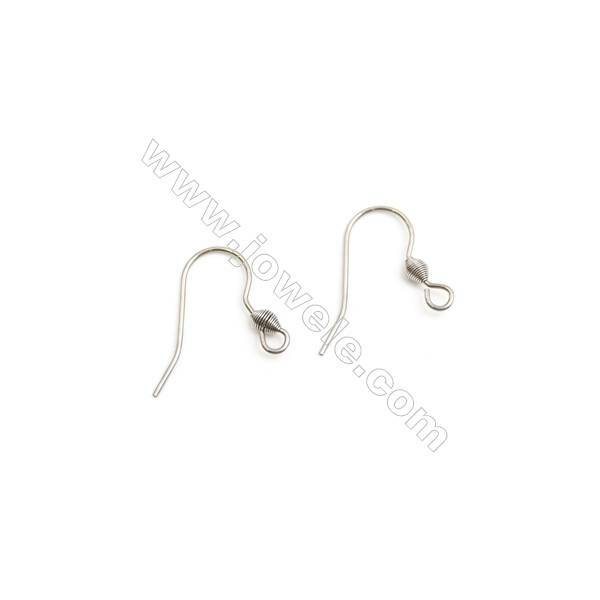 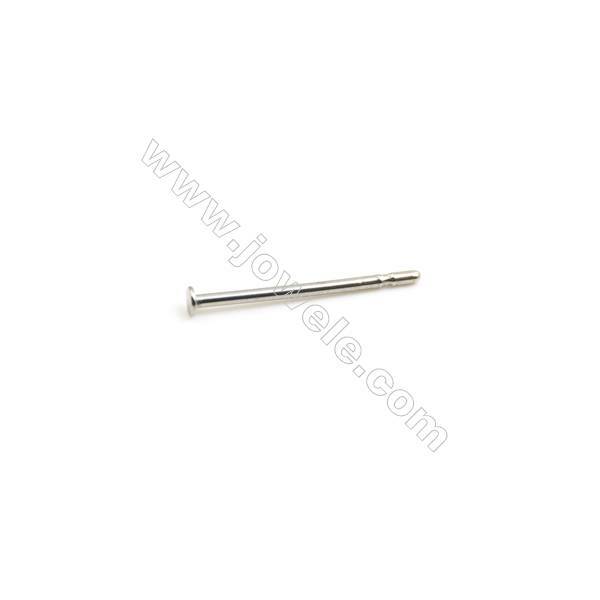 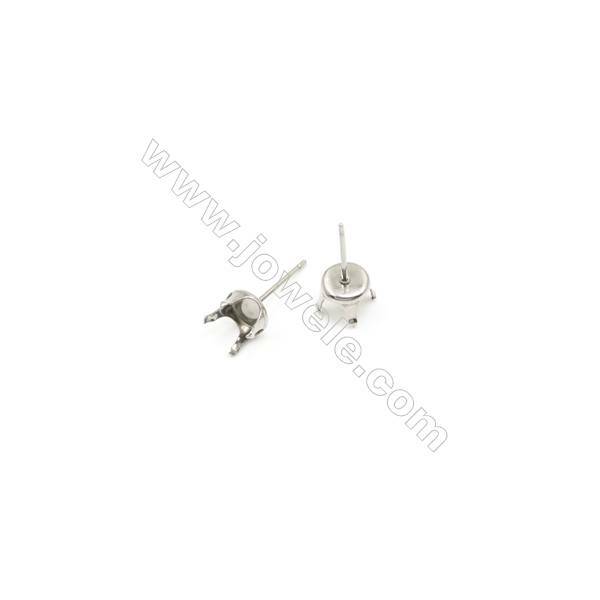 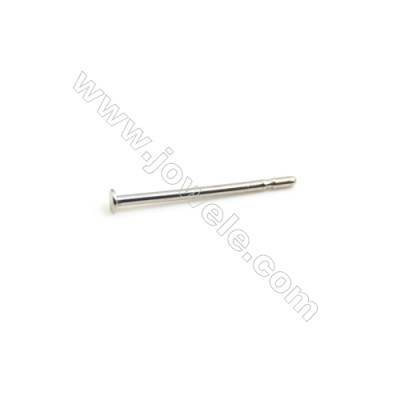 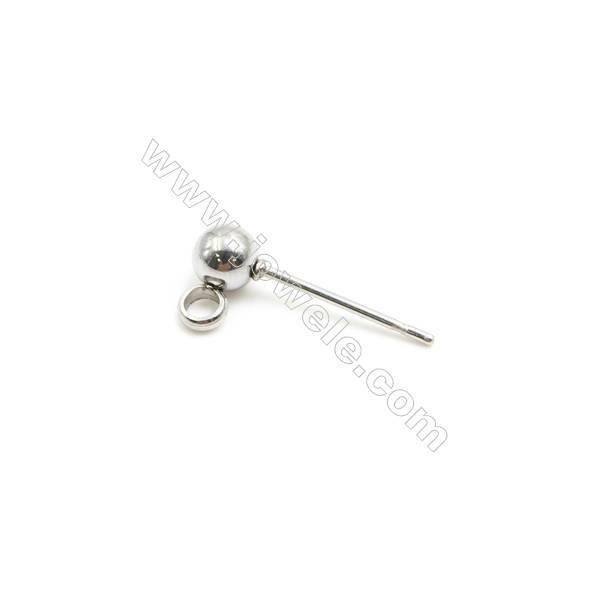 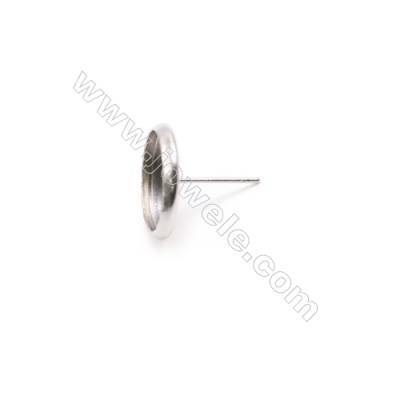 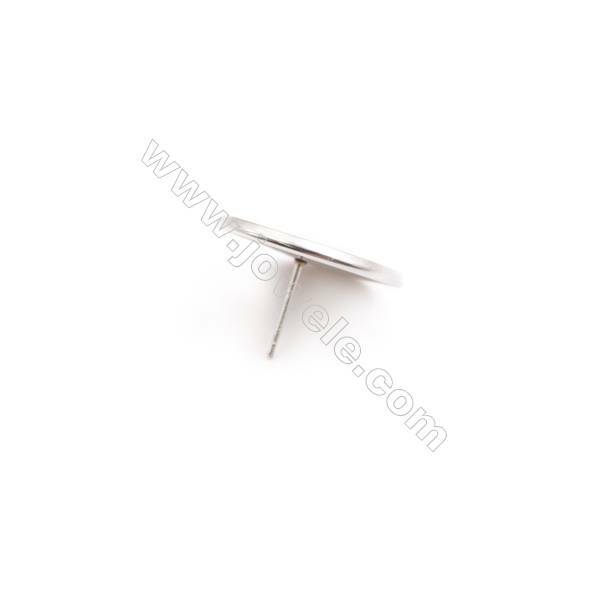 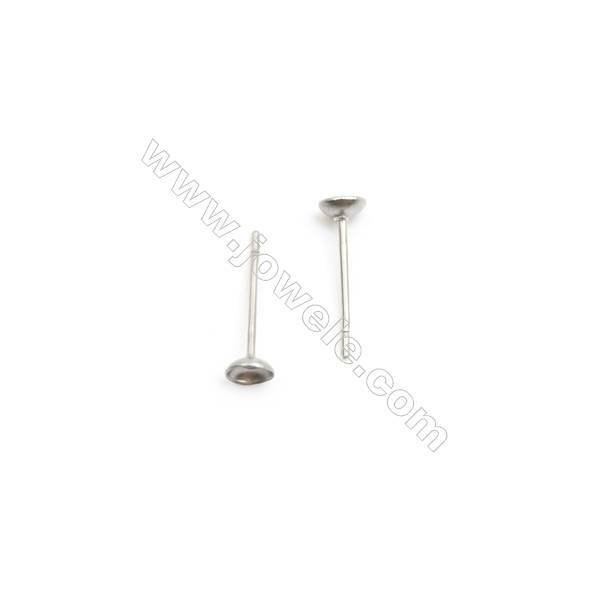 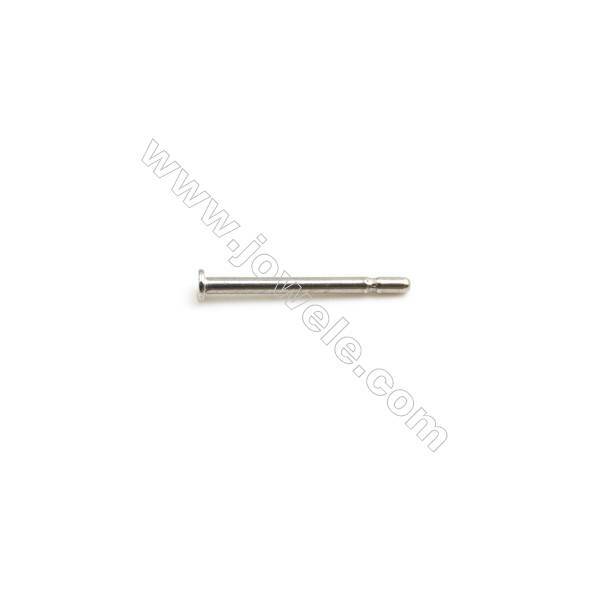 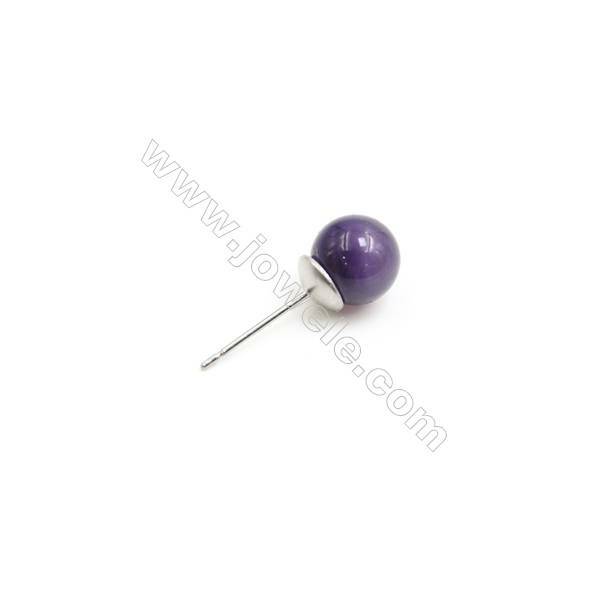 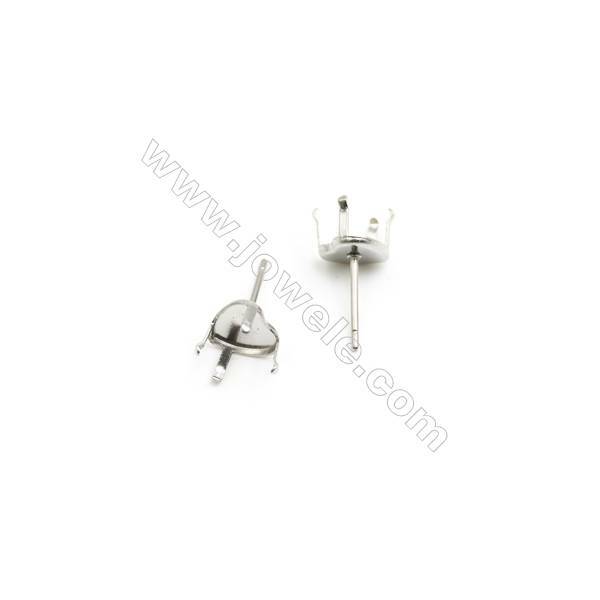 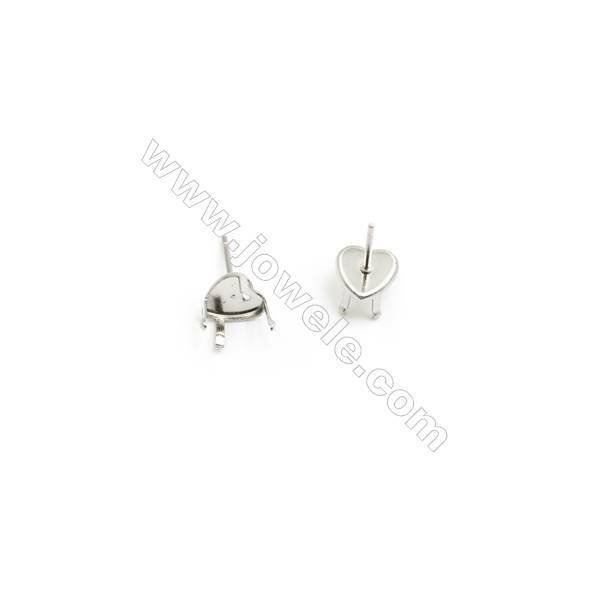 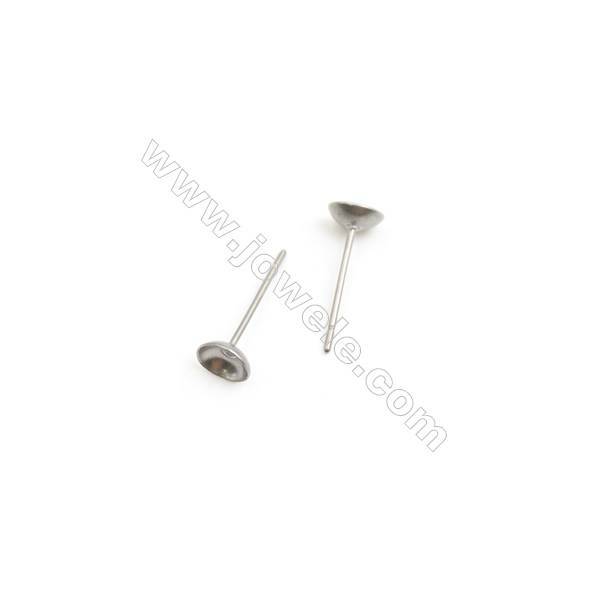 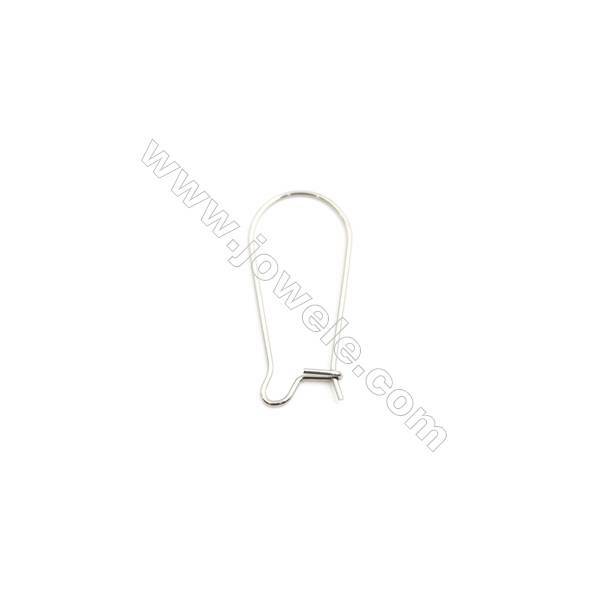 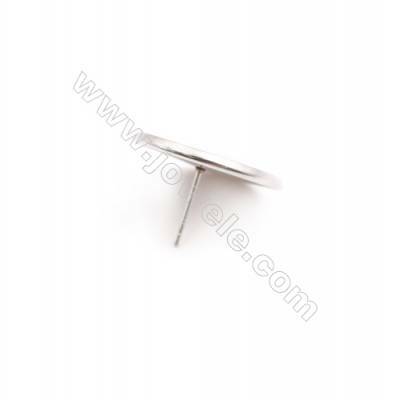 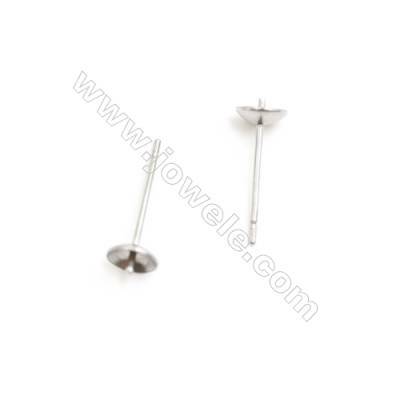 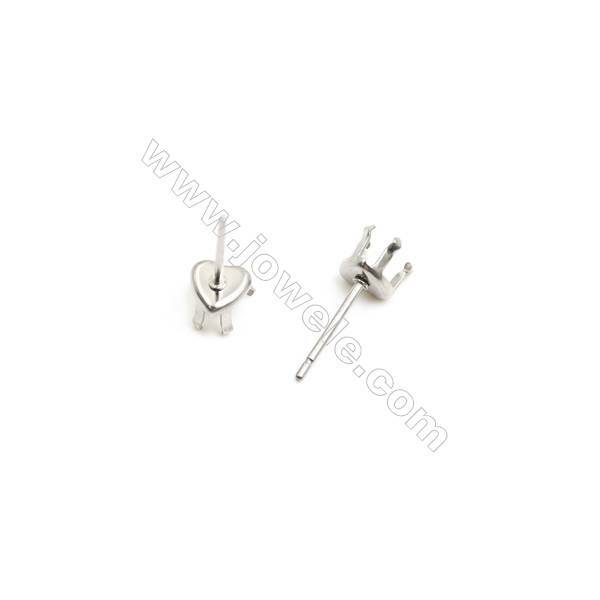 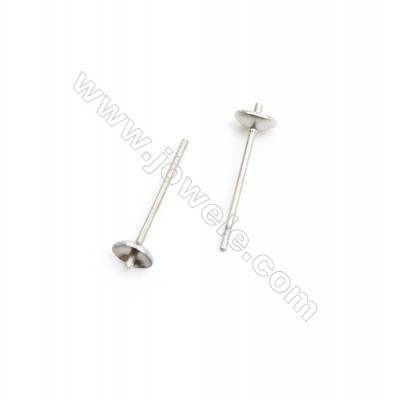 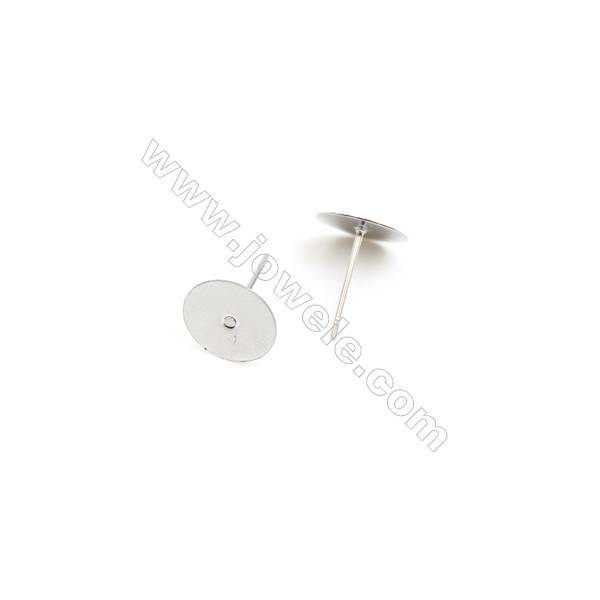 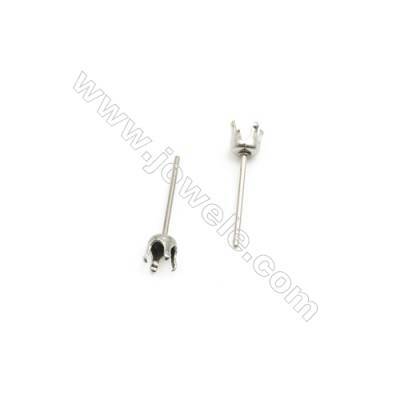 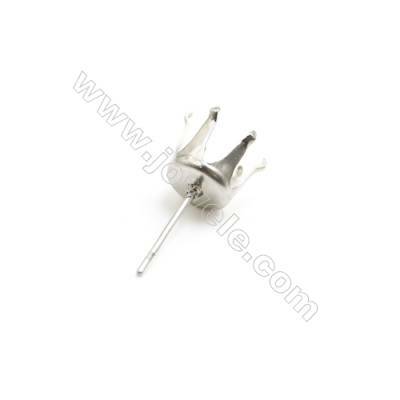 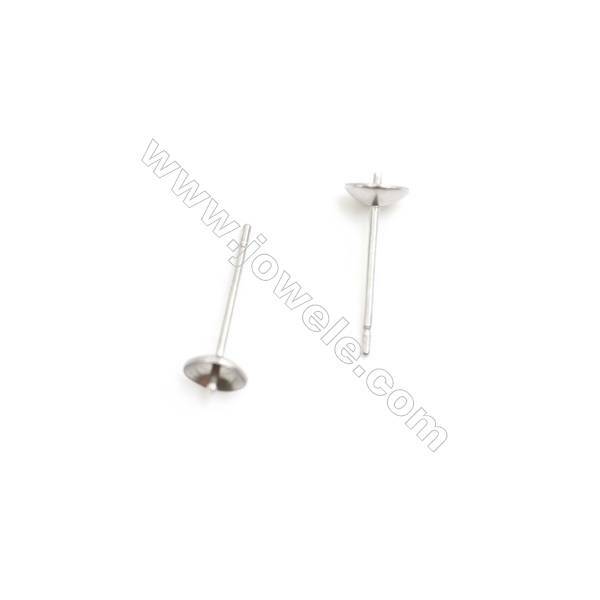 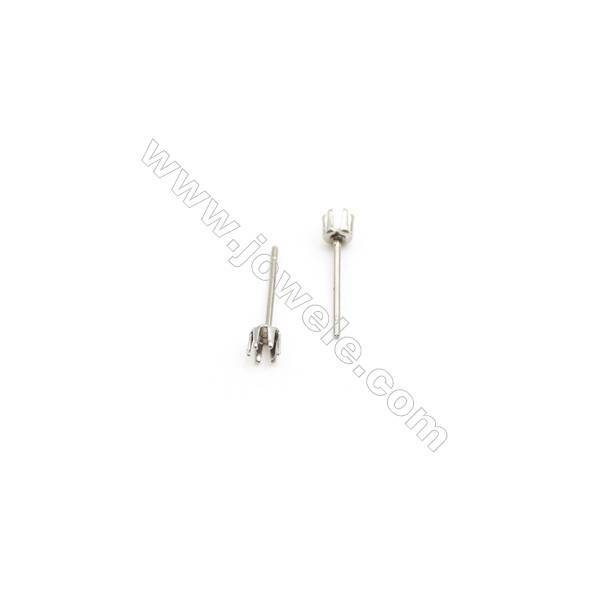 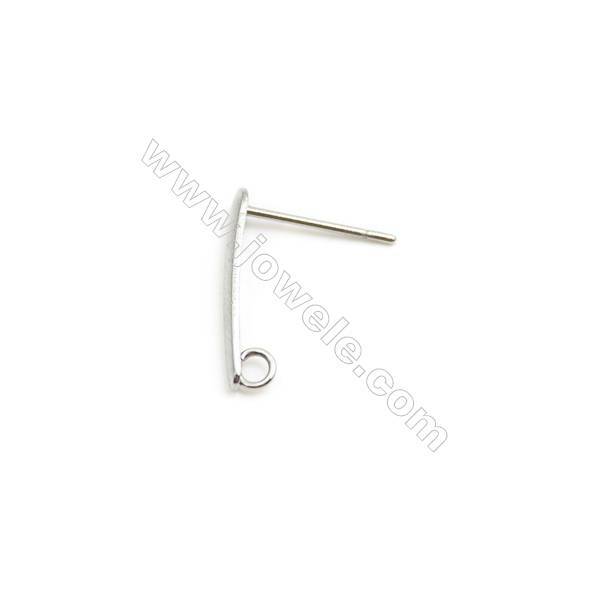 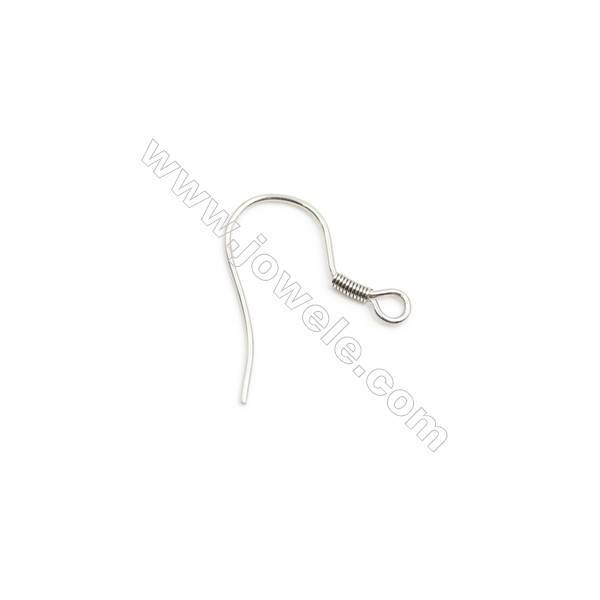 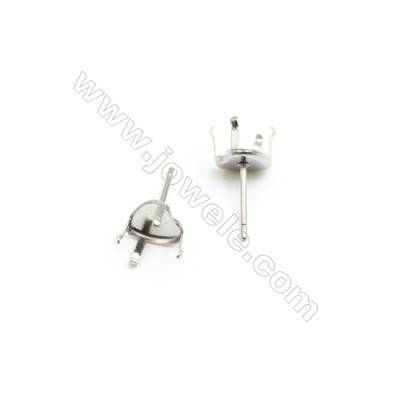 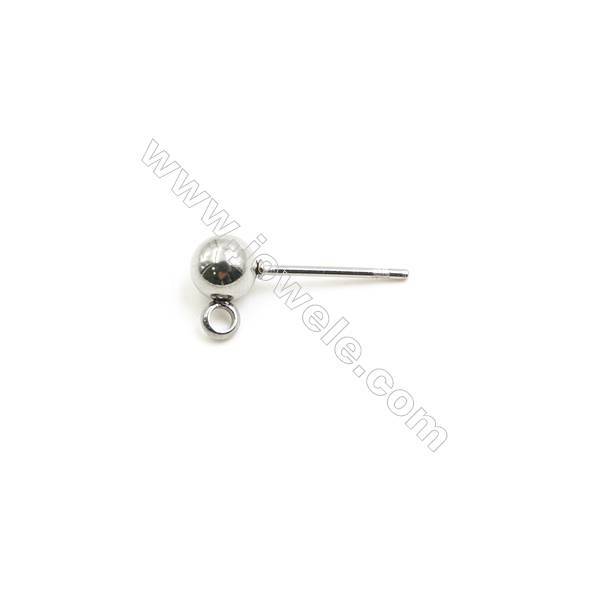 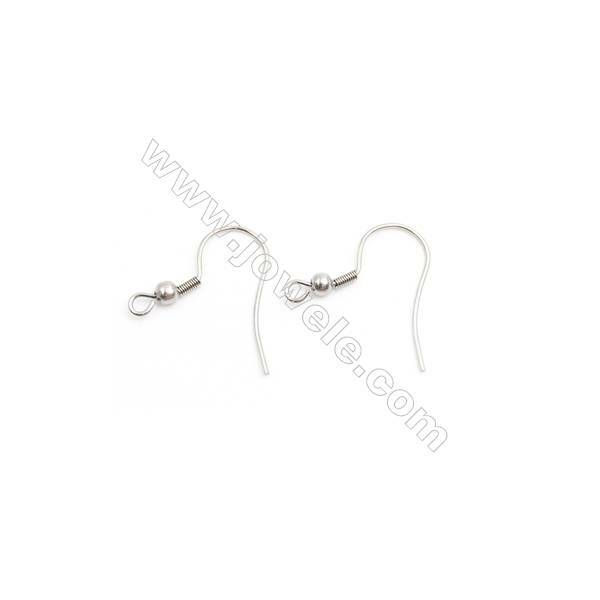 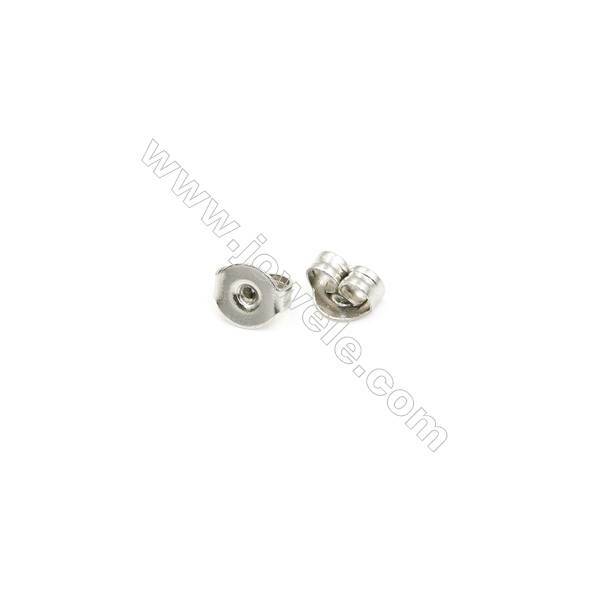 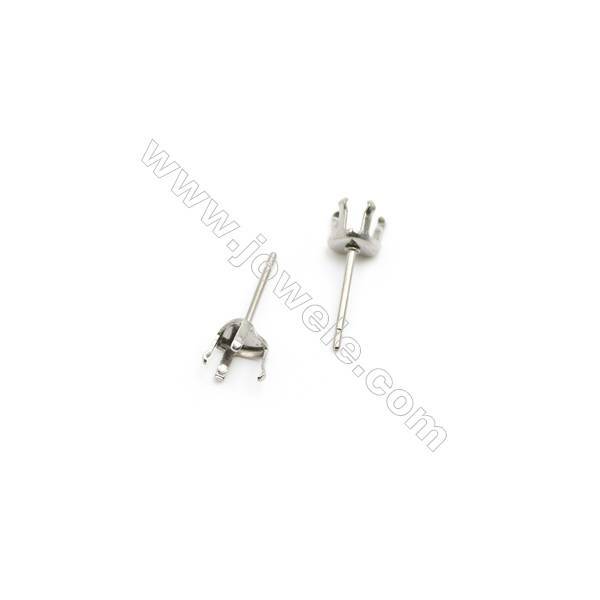 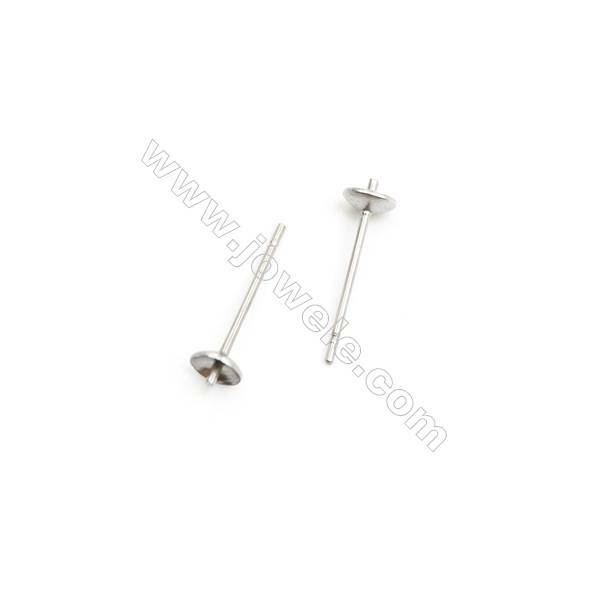 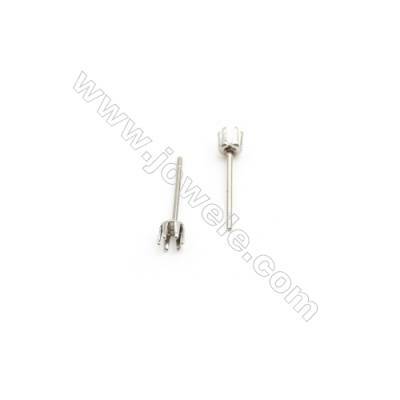 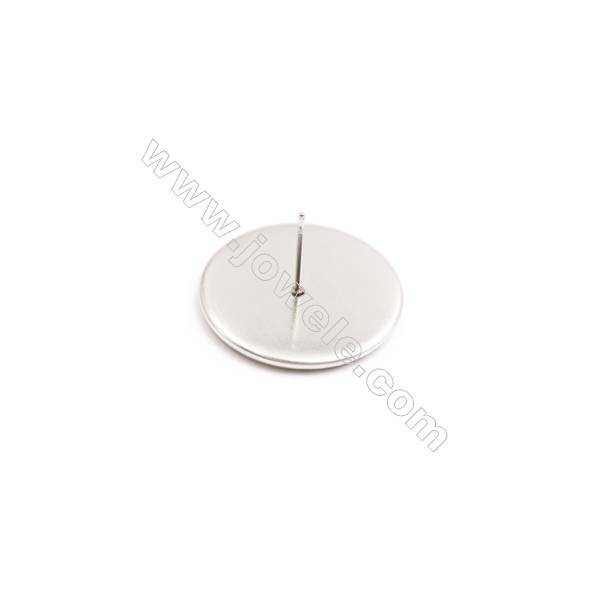 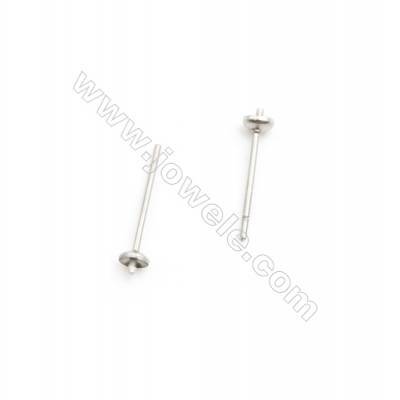 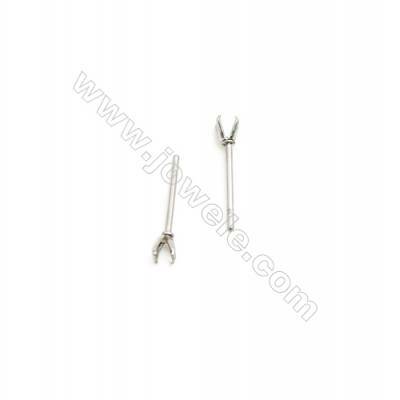 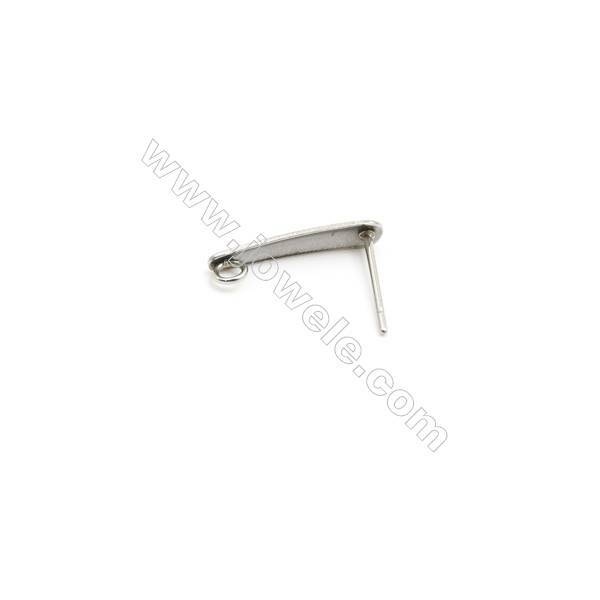 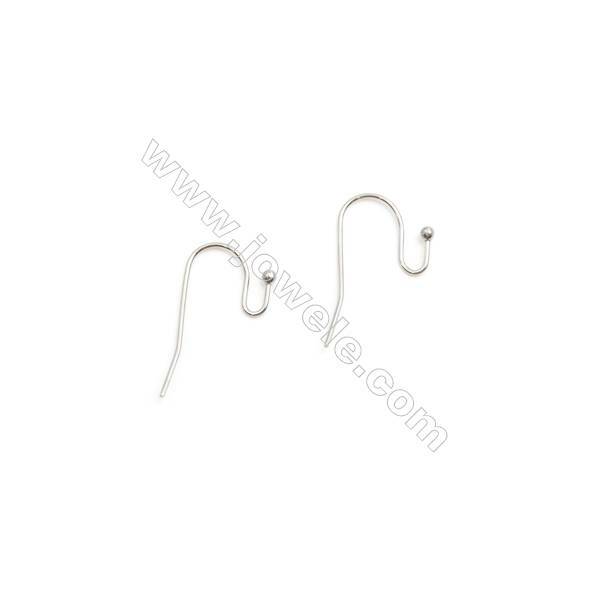 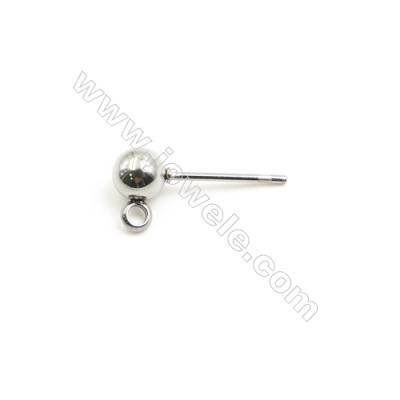 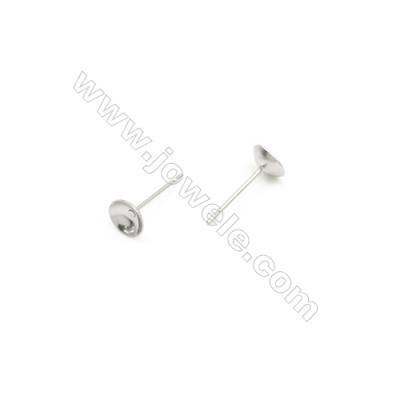 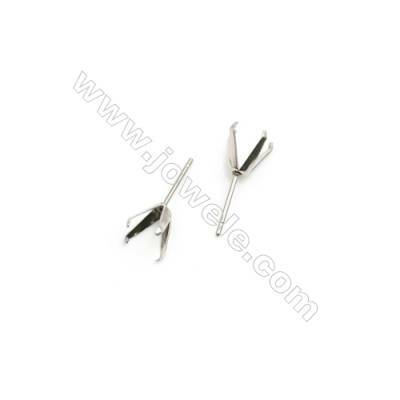 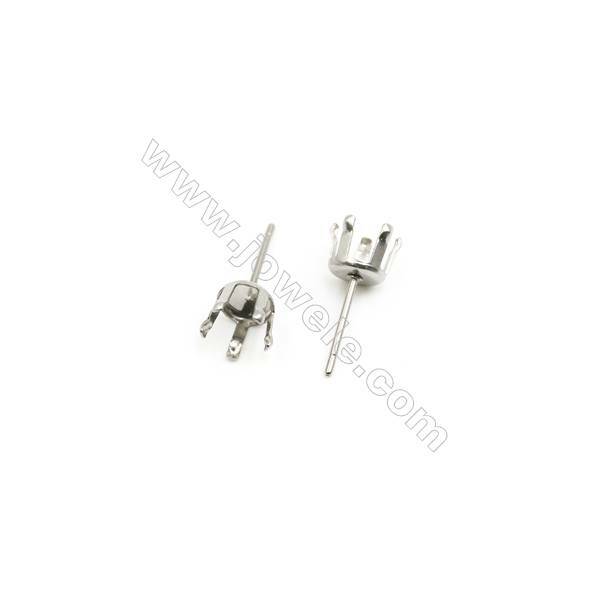 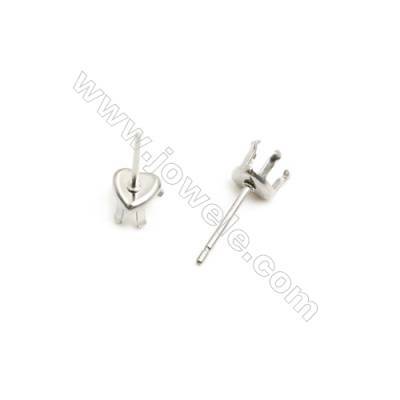 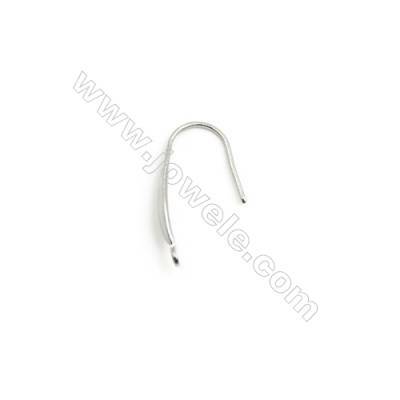 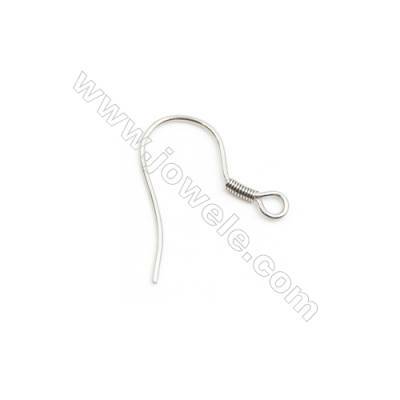 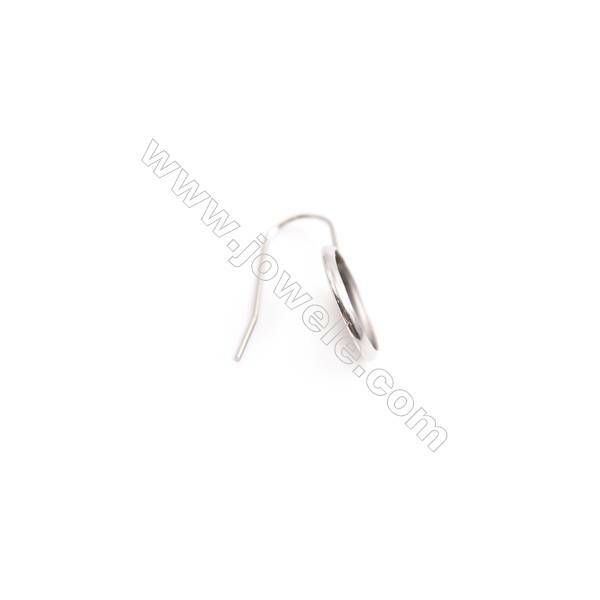 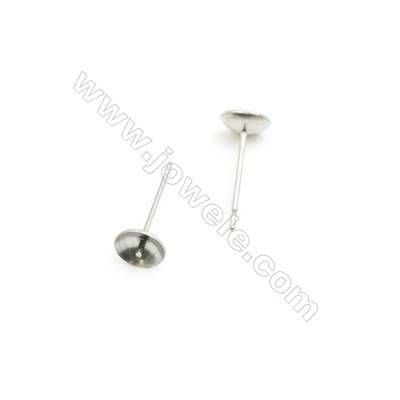 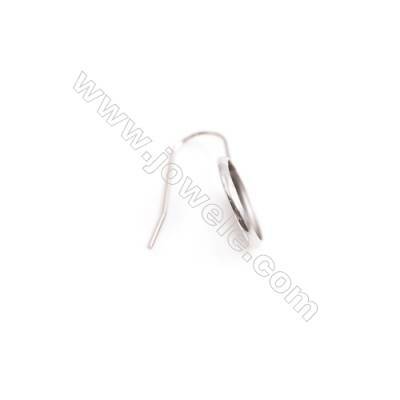 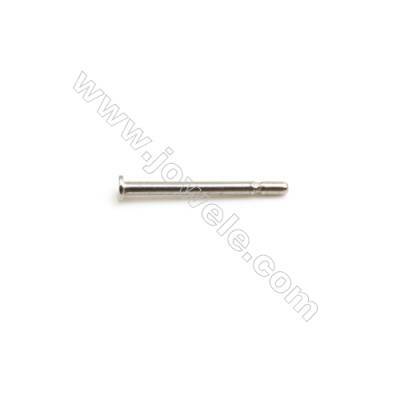 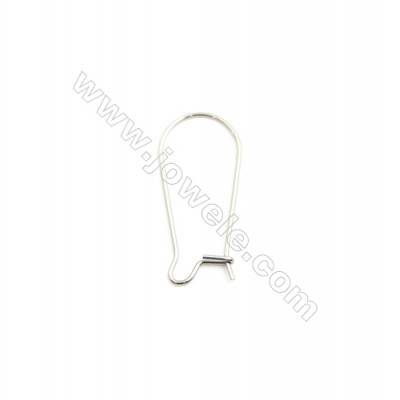 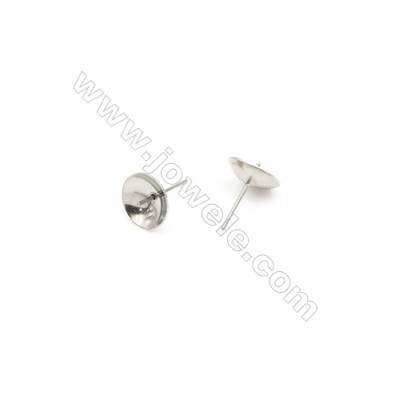 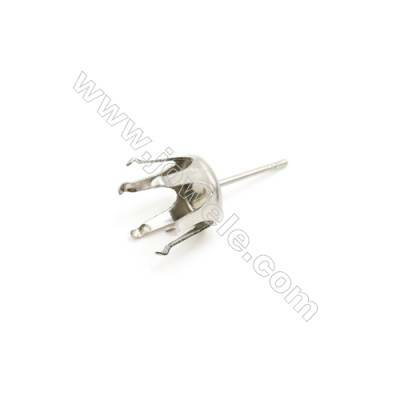 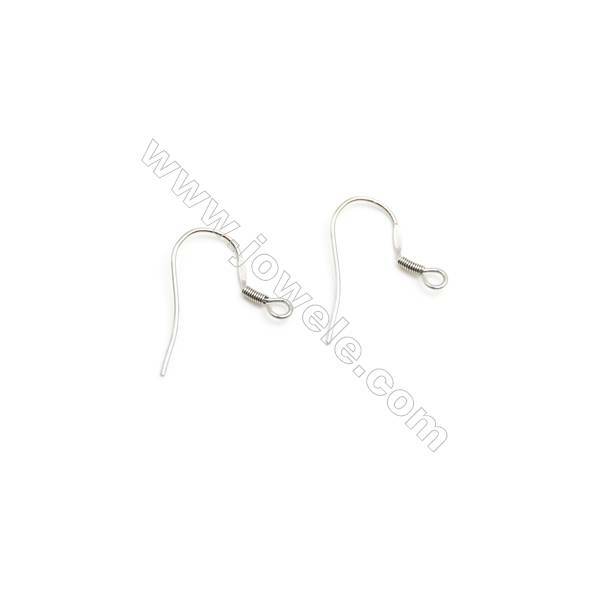 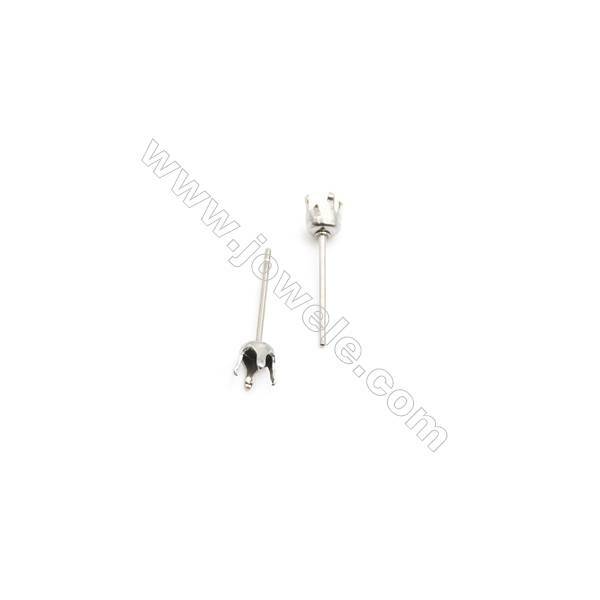 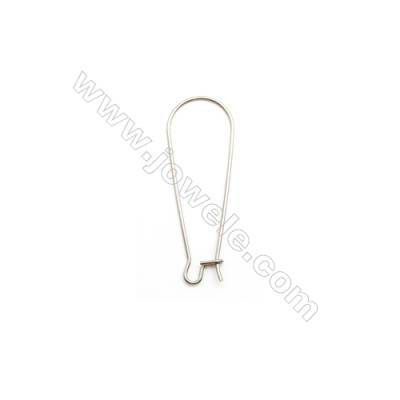 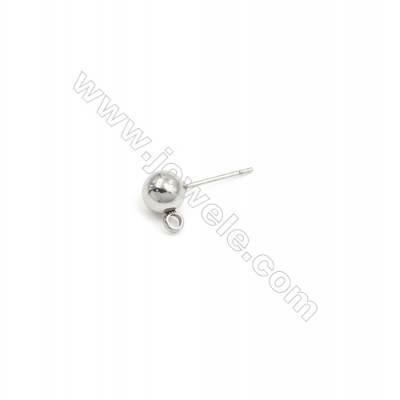 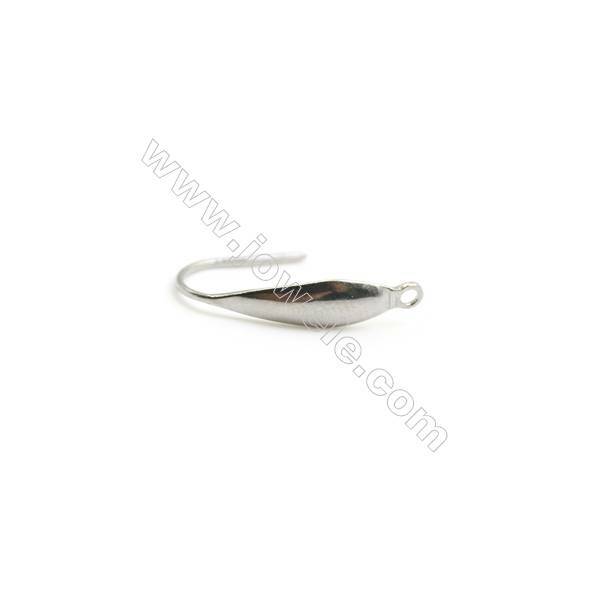 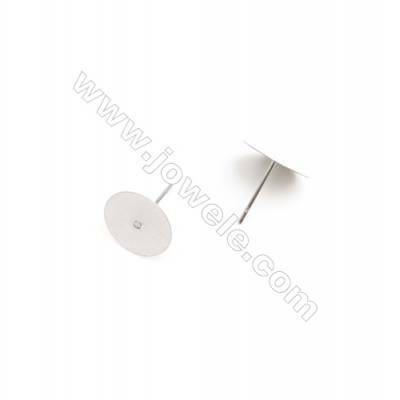 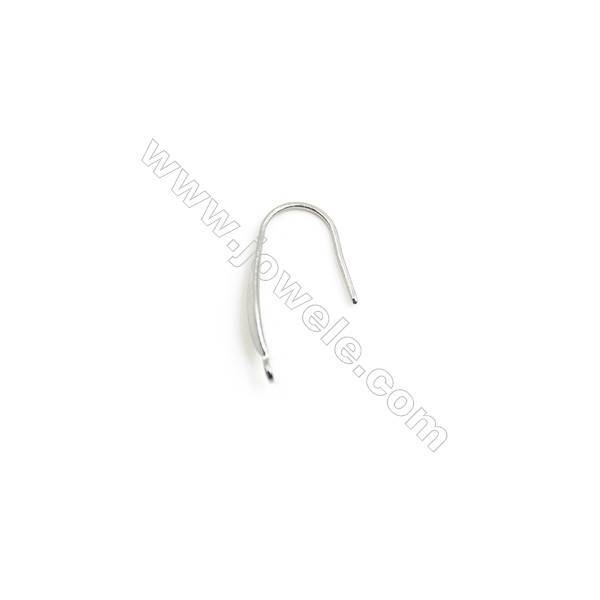 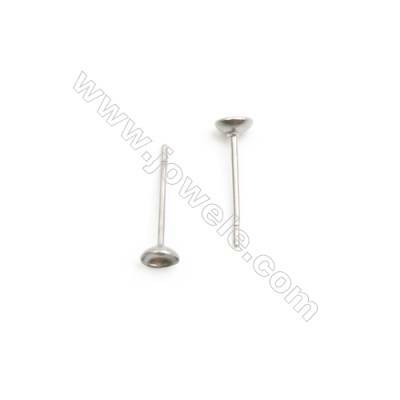 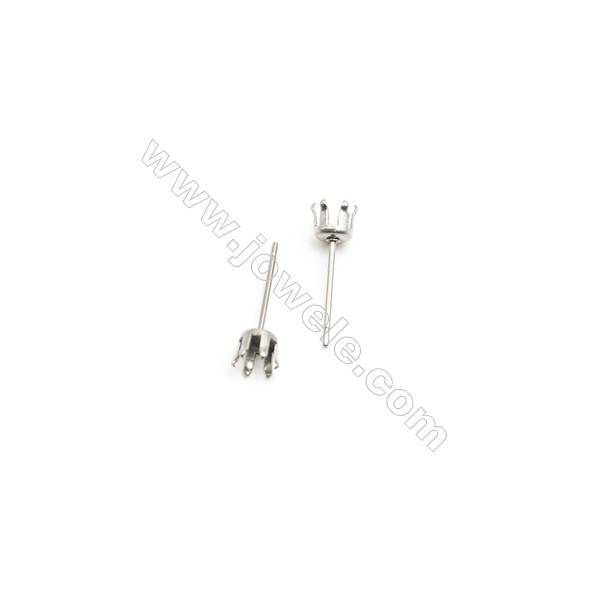 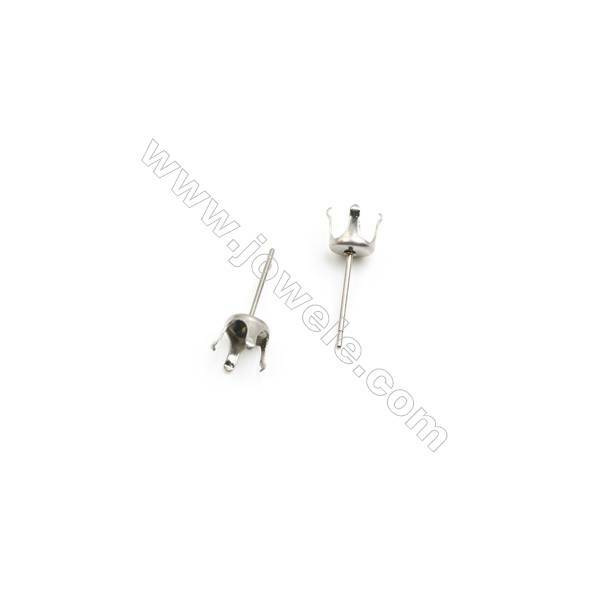 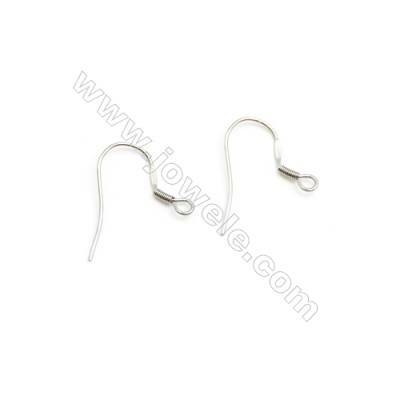 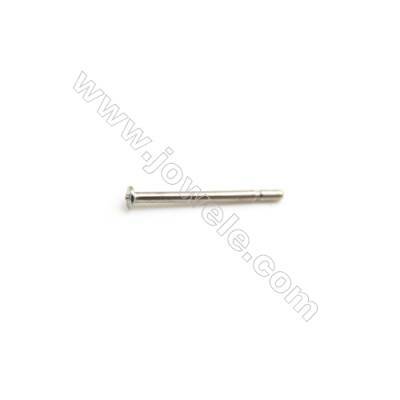 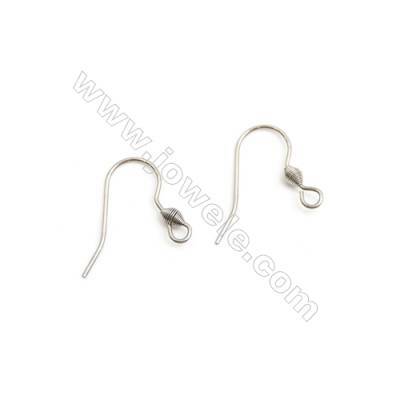 Jowele offer sterling silver and gold filled Earring findings for jewelry making supplies.